Note:Above data only shows the typical characteristics of this product,not represent the specification range. 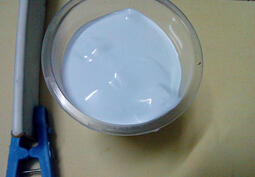 This EVA emulsion defoaming agent is a kind of high efficient defoaming product which is made from modified silicone polyethe by applying the special technology. 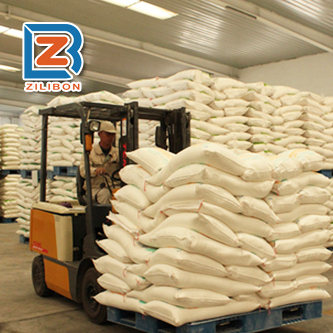 With the features of good thermal stability and chemical stability, it can produce stable imbalanced surface tension in the foam system, controlling the foams during the whole production, completely removing all the foam including the big and small foams. 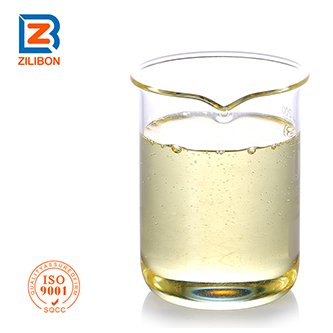 Thus, this defoamer can improve the product quality. 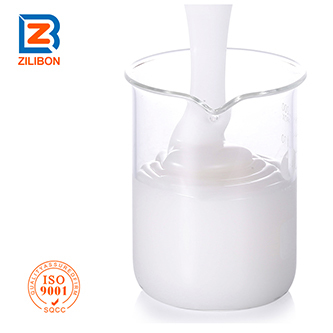 (1) Strong defoaming and foam suppressing ability, small dosage, no effect to the basic properties of the foaming system. 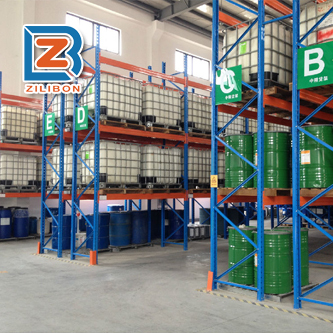 (2) Good heat resistance, good chemical stability, non-corrosive, non-toxic, non-flammable, non-explosive, no adverse side effects. (3) Comparable to the top quality product on market, ,while price is much more affordable. 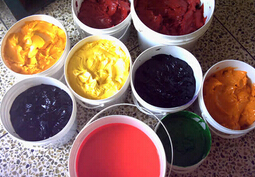 EVA emulsion defoamer is applied to EVA emulsion, styrene-acrylic emulsion, styrene-butadiene latex, liquid emulsion polymerization, PVC resin, elastic emulsion, leather acrylic emulsion coatings, vinegar acrylic emulsion, photosensitive resin, synthetic rubber degassing, wet PU synthetic leather resin foam, etc. Usage: Direct add this defoamer to the coating, or adding after diluting. 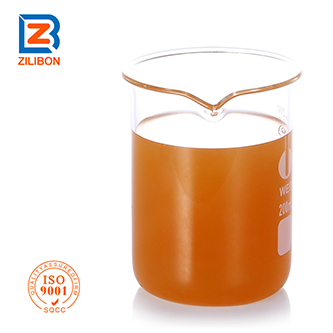 It also can be added to the abradant or adding at the stage of stirring. Recommended dosage: Generally, for the aqueous coating, the dosage is 0.01~0.3%, the actual dosage should be adjust based on the real situation.